The Enneagram is a tool that will Help you know yourself better and raise your self-esteem . 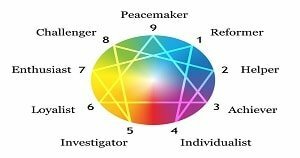 The Enneagram reveals that all people belong to one of the nine personality types, and It helps to identify strengths and weakness and the strategies that each personality type uses to protect itself. 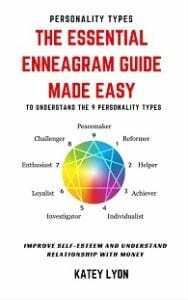 The Enneagram is like a roadmap to address the particular challenges of the personality types; it reveals the hidden beliefs that are holding each type from finding love, advance in your career and any other areas of your life. It will help you to uncover your deepest fears and motives. The primary goal of the Enneagram is to end this automatic reaction of your character making them conscious. The more aware you become of your automatic responses, the less you will identify with them, and you will have more freedom. If you suffer from low self-esteem, you tend to have a negative evaluation of yourself. In general, you might find yourself in a situation and you take this experience personally and react in a self-defeating manner. You might feel upset or emotionally blocked. Critical of themselves and others. To wrap it up. 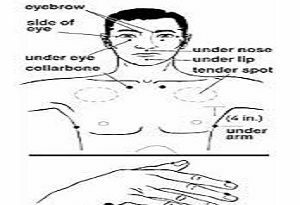 So far you have might found may ways you can boost your self-esteem and many of them you can find them in the post that talks about self-esteem techniques. This is one of them. 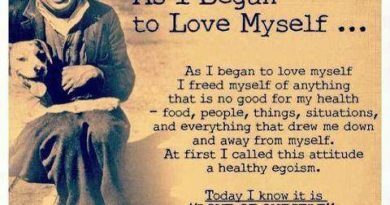 Knowing yourself and becoming aware of what is holding you back you will be able to transform your life and increase your self-esteem. The Enneagram will help you to overcome you self-sabotage behavior once and for all.